Google is working to improve support for dual SIMs in Android Q and Pixel devices, and it may enable dual SIM support in the upcoming Pixel 4. Just as you would on a phone with Dual SIM card support. While technically the Pixel 3 does offer dual-SIM support, the SIMs could not be used at the same time. We know that the Google Pixel 3 and its predecessor Pixel 2 have a regular SIM slot and an eSIM, but the user cannot use the physical SIM network and the eSIM network simultaneously even though the user can allocate the eSIM to connect to many supported carriers. The second, Dual SIM, Dual Standby (DSDS), allows a phone to receive calls and texts from the secondary SIM as long as the phone isn't actively using the primary SIM for the same objective. 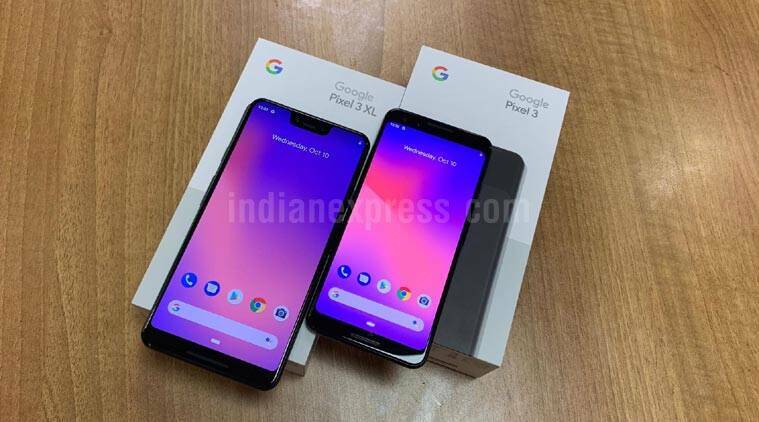 Before then we might well get treated to the Pixel 3 Lite - Google is rumored to be readying a mid-range version of its 2018 flagship phone, built with slightly cheaper materials and a less powerful chipset on board. Most Android smartphones come with Dual-SIM, Dual Active (DSDA) support, meaning users would be manually able to choose which SIM to be used for calls and data. Ideally, phones would have Dual SIM Dual Active (DSDA) capabilities but those require two wireless radios instead of one. While all that means Android Q will better detect dual SIM in devices, a comment on the commit suggests DSDS will come to the Google Pixel 4.